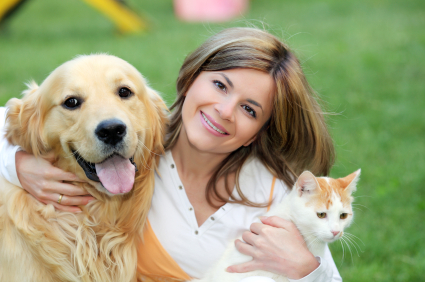 Love pets? Want to help the Avery Animal Shelter? Are you a person who loves pets and has a bit of free time and energy to donate to helping the adorable animals that come to the Shelter find their forever homes? Shelter Manager Charlene Calhoun at 828-733- 6312 or Board President Erika Siegel at My Best Friend's Barkery: 828-898-5625. Volunteer And Save A Life! 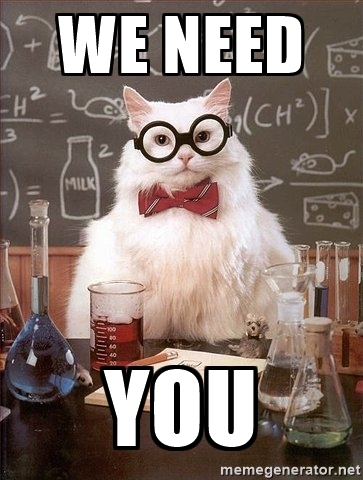 We have some exciting and interesting opportunities for you to help us with our life-saving programs! 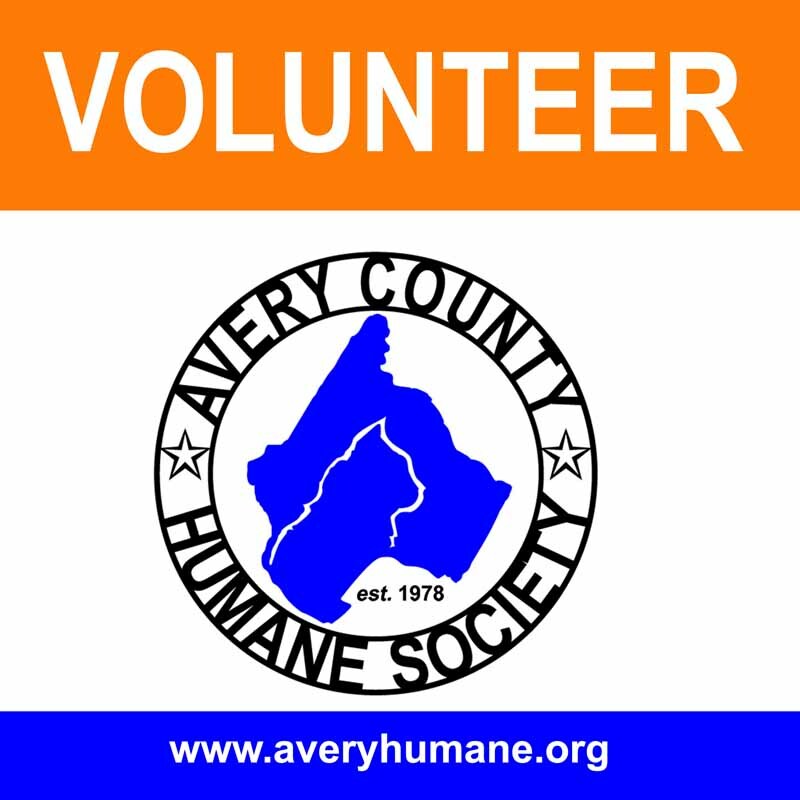 Whether you're interested in helping with adoption counseling, administration, dog walking, socializing kitties, fostering or training dogs and more, we'd love to have you as part of our Avery County Humane Society volunteer family! You'll have an opportunity to meet like minded people and meet many new friends (not just the four legged kind). Joining our Volunteer team is very easy Just call us and let us know what you would like to do. Or email the shelter for an application at volunteer@averyhumane.org. For liability reasons all volunteers have to be 16 years of age. However, children 12 years and older can volunteer if with a parent or guardian. We're sure you understand children cannot be left unattended in the shelter and, for their safety, cannot volunteer in animal care.